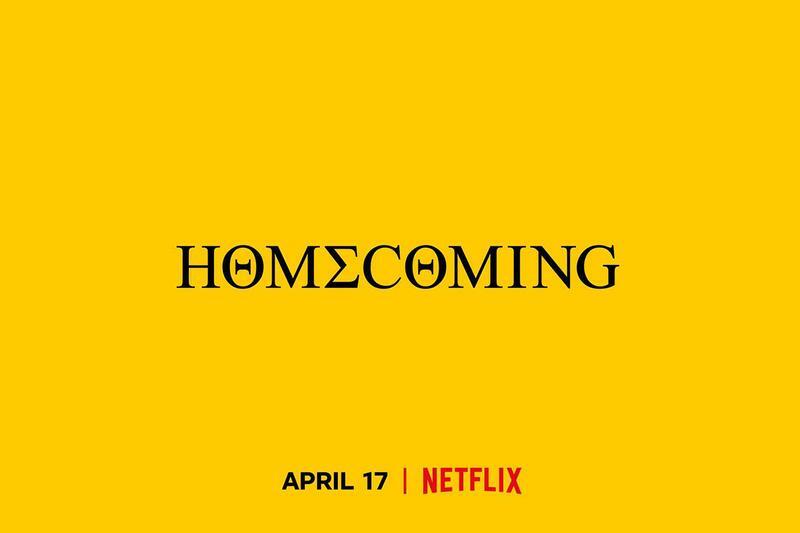 Hey Everyone Sam here to talk about the new Netflix film, HOMECOMING: A FILM BY BEYONCÉ coming out April 17, 2019! Many of you remember the infamous #BEYCHELLA performance that went down in 2018, where Coachella respectively lost its name but definitely not its notoriety. Beyoncé graced the state with a creativity and innovation that enamored audiences not only there in person, but around the world as it was live streamed. It was a whirlwind of “AWWWHH-MAZING” as fans not only watched her dance but pay homage to Historically Black Colleges & Universities (HBCU’s). I’m excited! I’m thrilled! I heard the voice of the memorable Maya Angelou and I am ready for anything and everythang about this documentary. Let the countdown begin! APRIL 17, I'm ready!